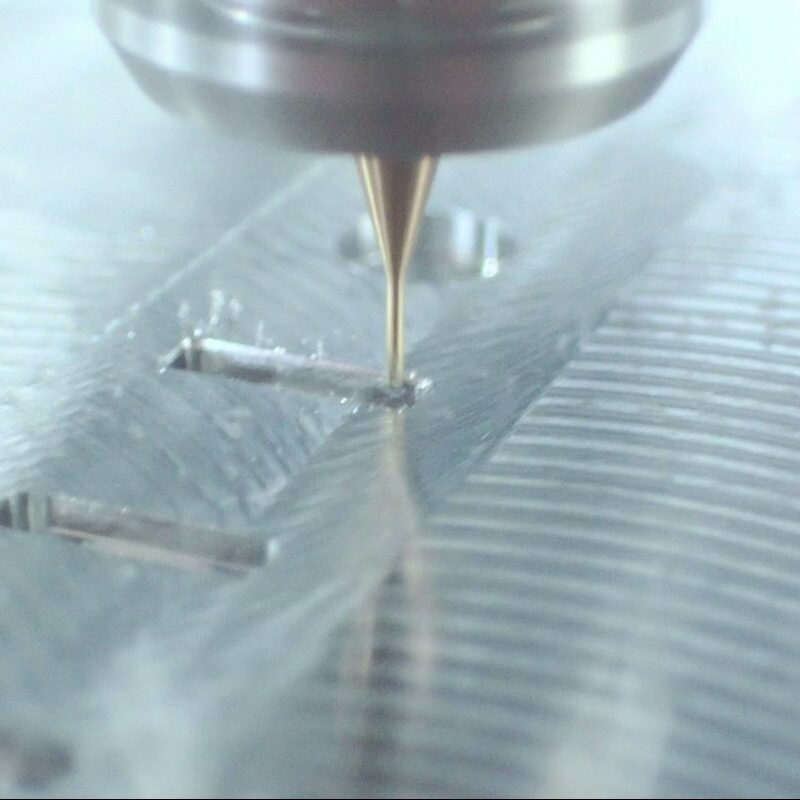 Enabling your idea to become a reality with precision engineered solutions. 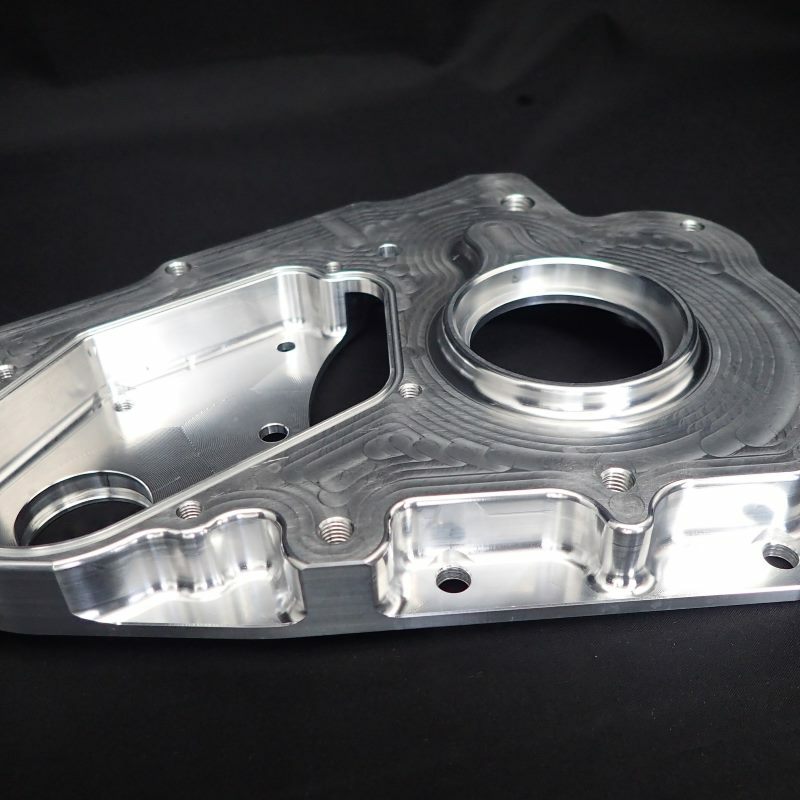 Do you have a requirement for one-off or batch work involving 3, 4, and 5-Axis machining? We are here to help. Often an external overview is beneficial in streamlining your production processes. 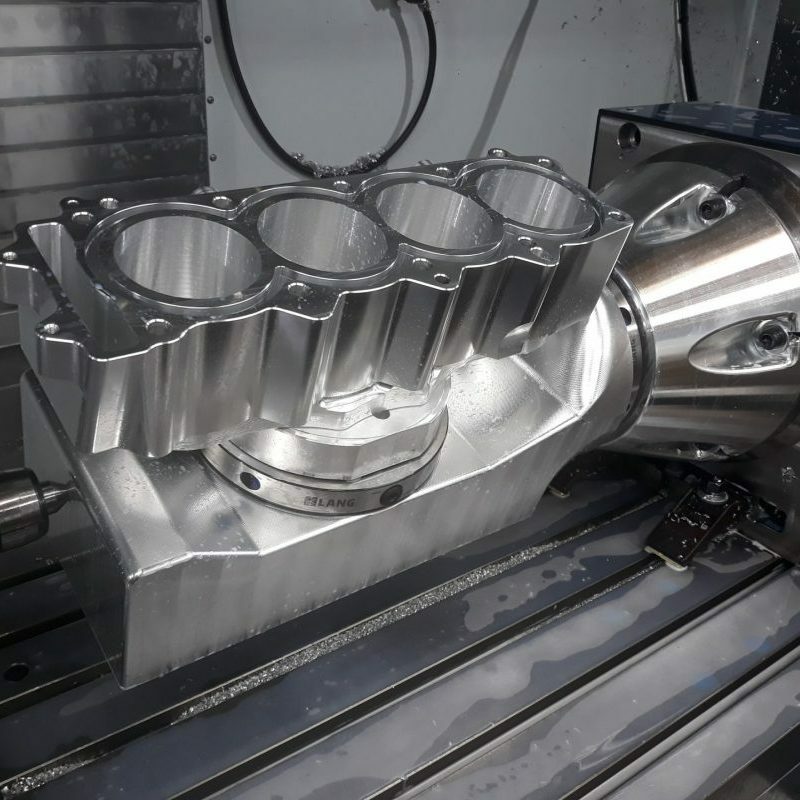 We work with you to optimise your manufacturing efficiencies and reduce your in house machining costs. We can provide fixtures and programs to be run by your team. Prototyping involves risks. 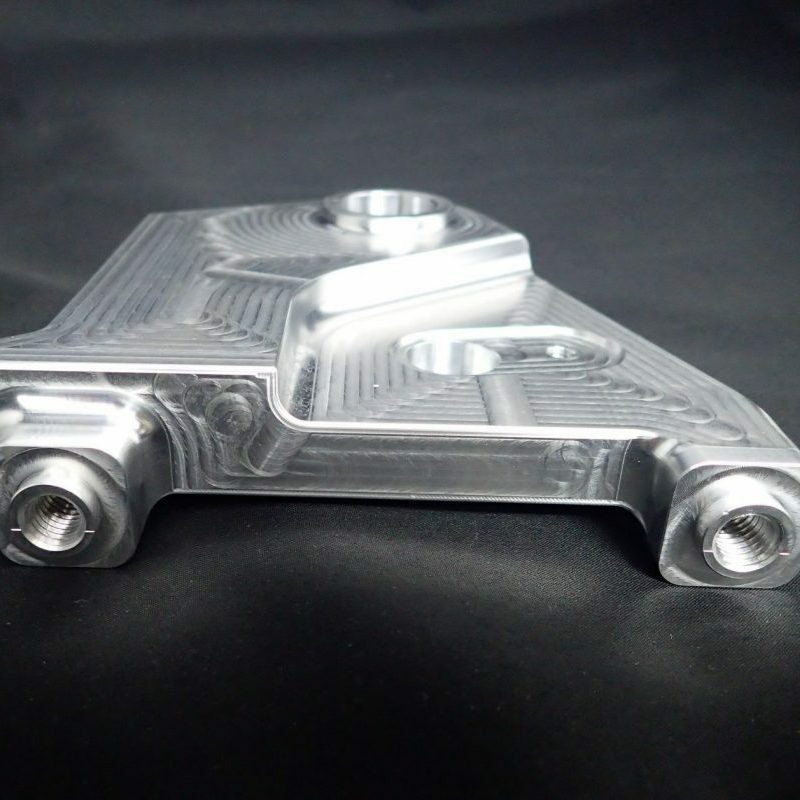 We have a reputation of being innovative, resourceful and have extensive design experience to benefit our customers. 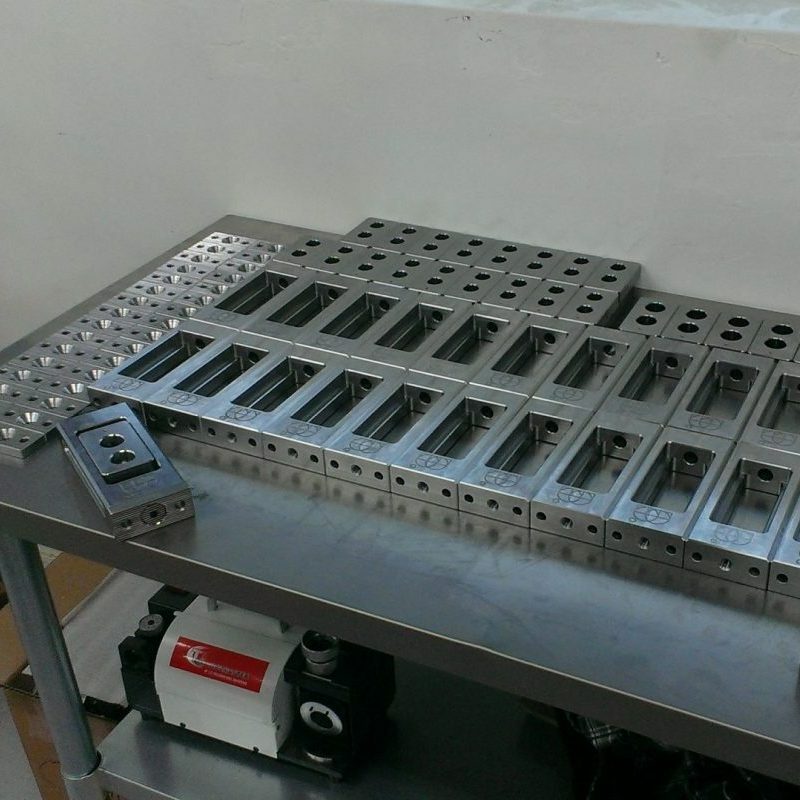 Need moulds for a production run? 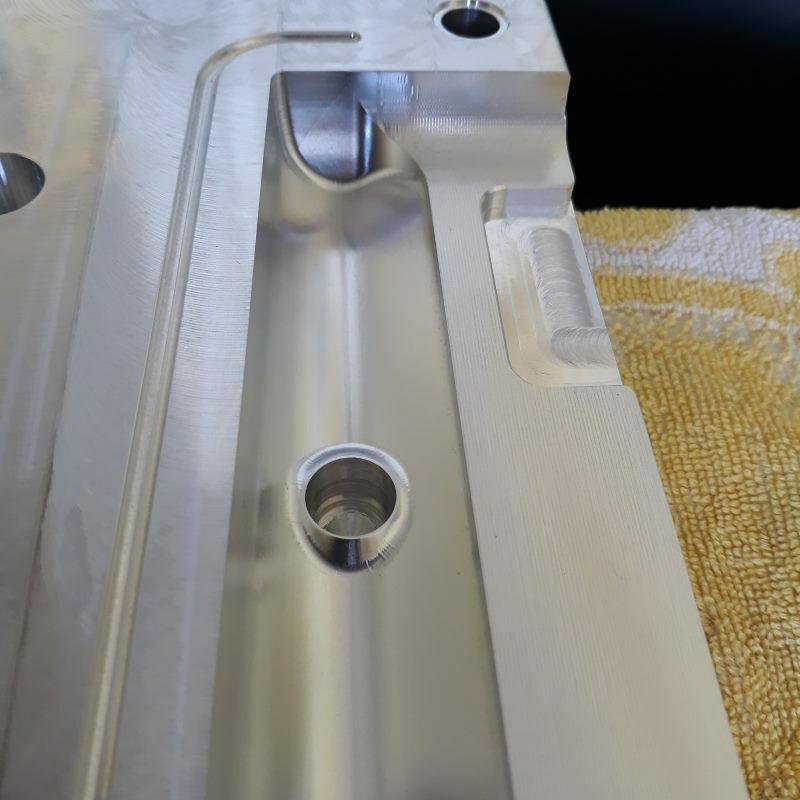 We are experts in quality fine tolerance machining. 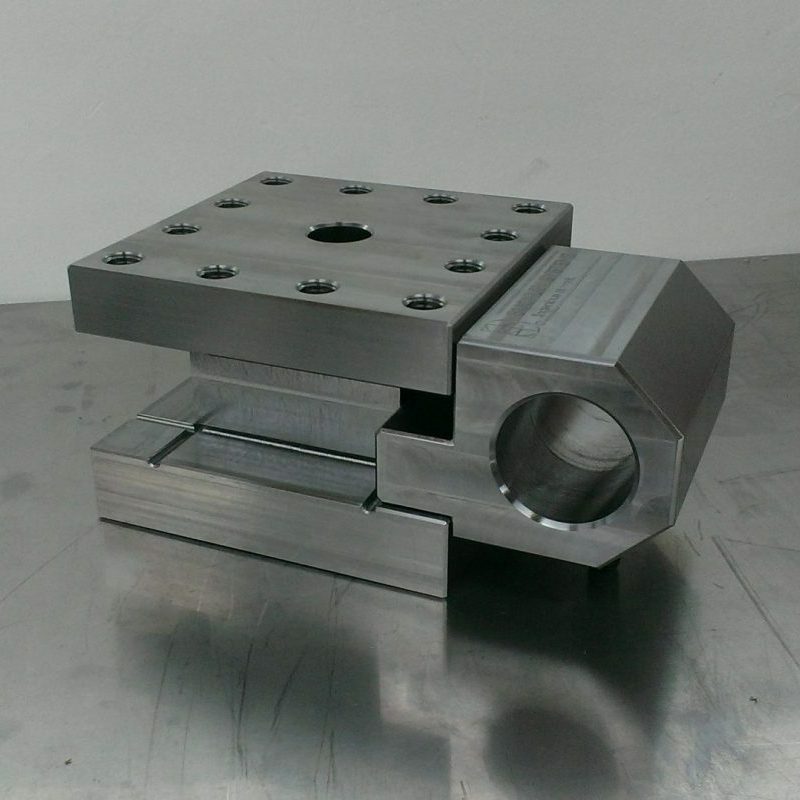 We have provided many types of tools and moulds from the simplest to the very complex. 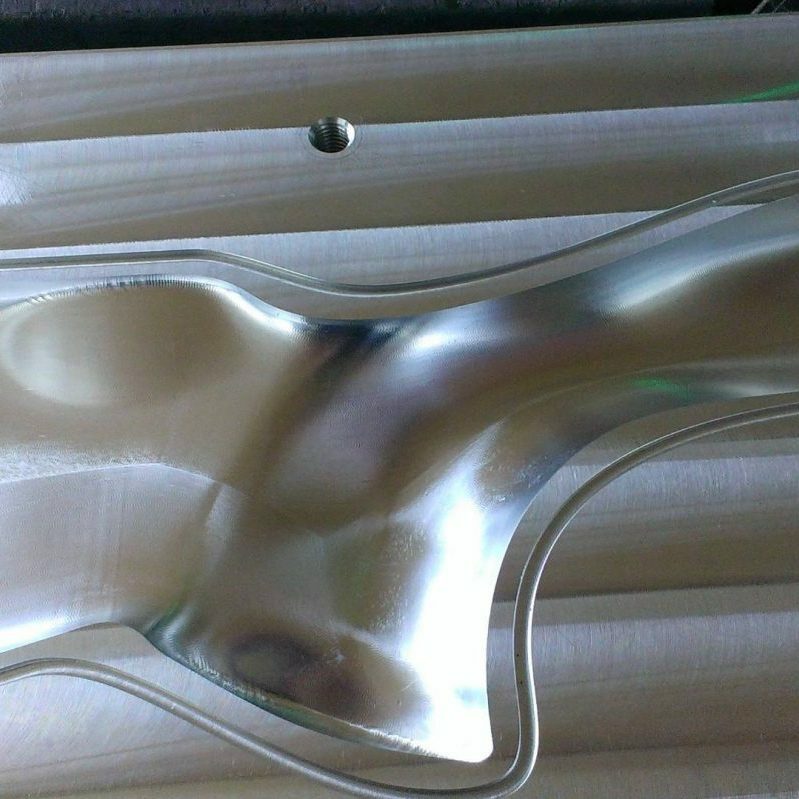 This extends to experience in tooling for Carbon and Fibreglass layups. As owner-operators, we focus on quality and delivering on time. We communicate with you throughout the project. 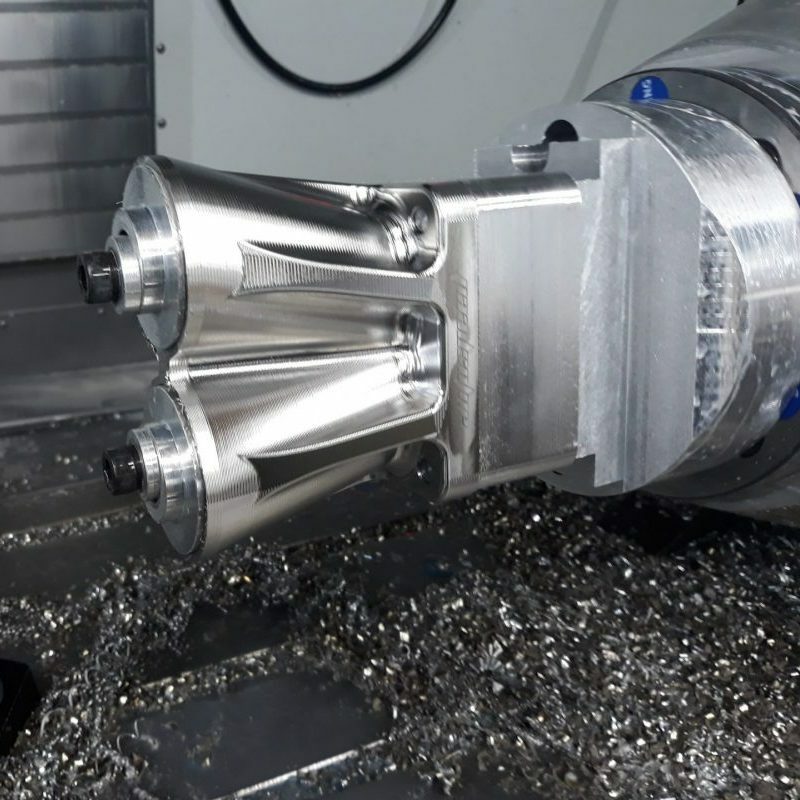 3, 4, and 5-Axis CNC. Cutting edge design solutions. 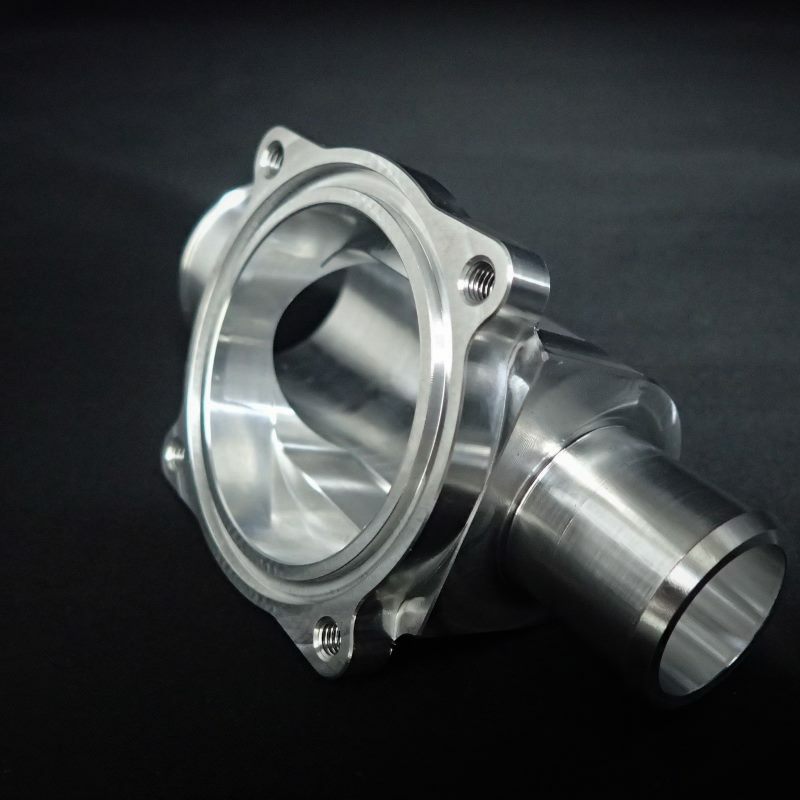 Our extensive knowledge has been gained from decades of commercial machining. Contact us with those challenging projects. 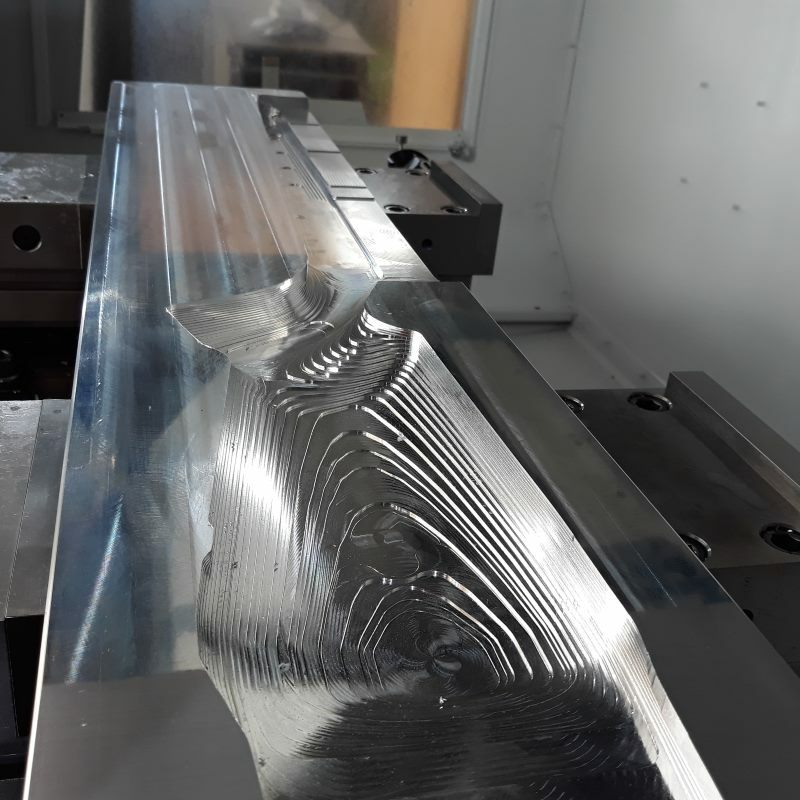 Creative CNC Solutions brings a fresh perspective to the bespoke design, manufacturing and maintenance sectors, with 25 years experience in high quality, fine tolerance precision CNC Machining. 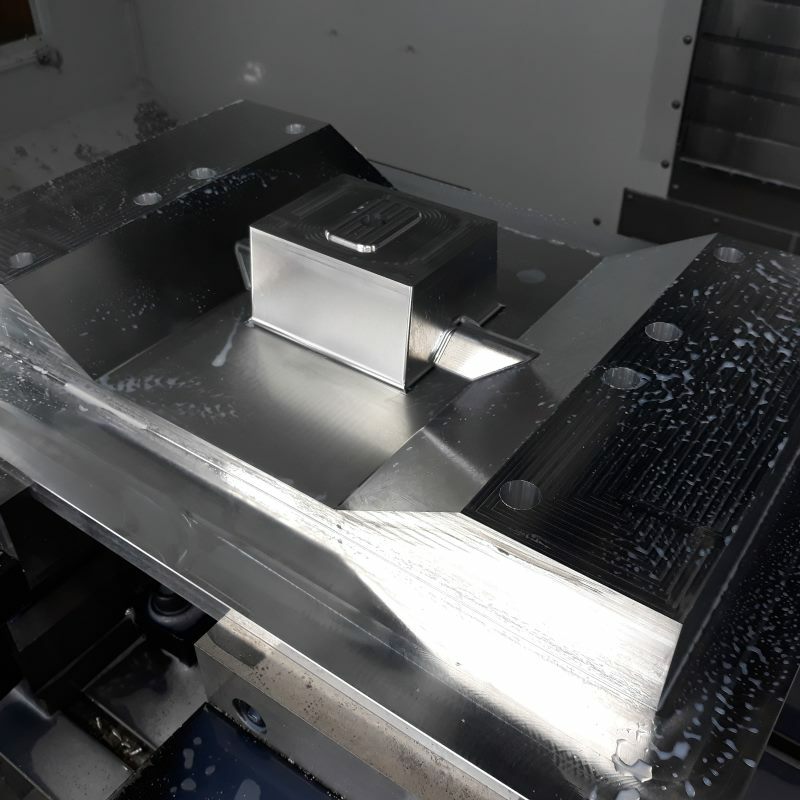 By adopting a partnership approach, we work closely with you to deliver the best available result using our 3, 4 and 5 Axis machining centre with a table size of 1270 x 660 x 635. 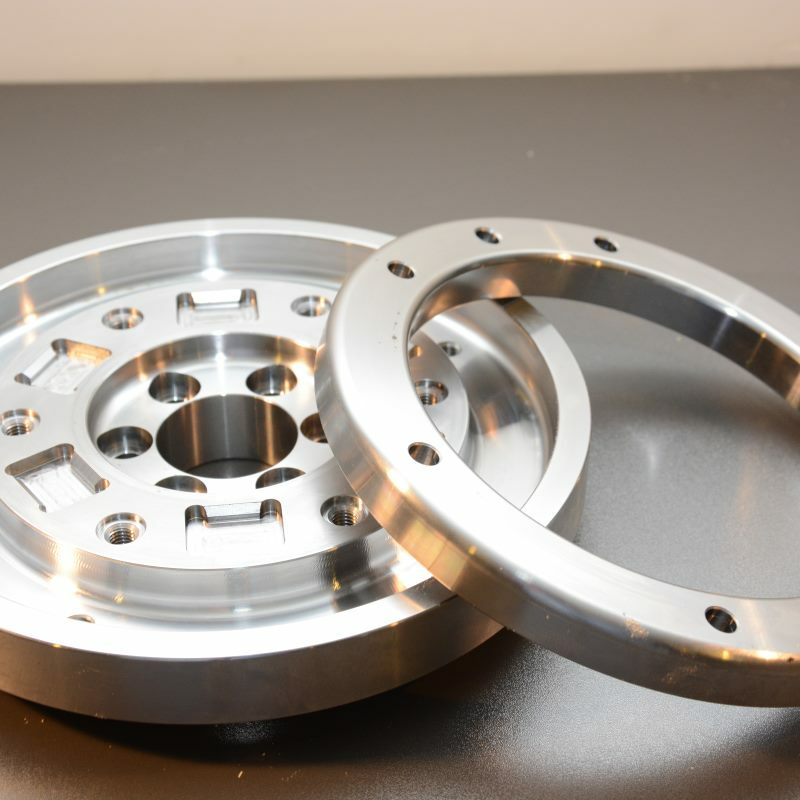 We can manufacture one-off components through to a production run. See how we can assist you and your business, contact us now. 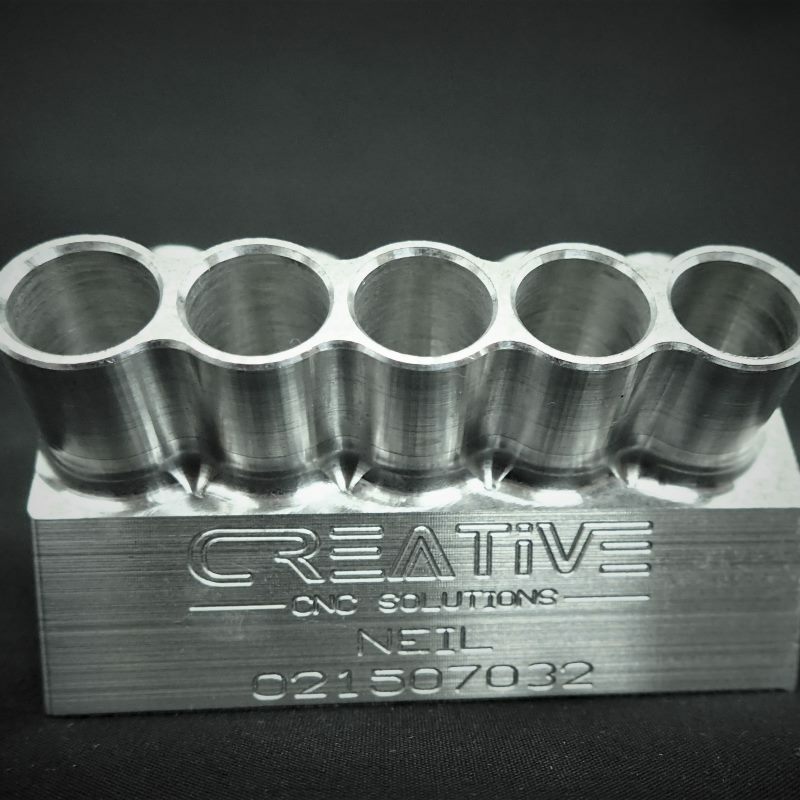 Creative CNC have been a great manufacturing partner in our prototyping and low volume production work. 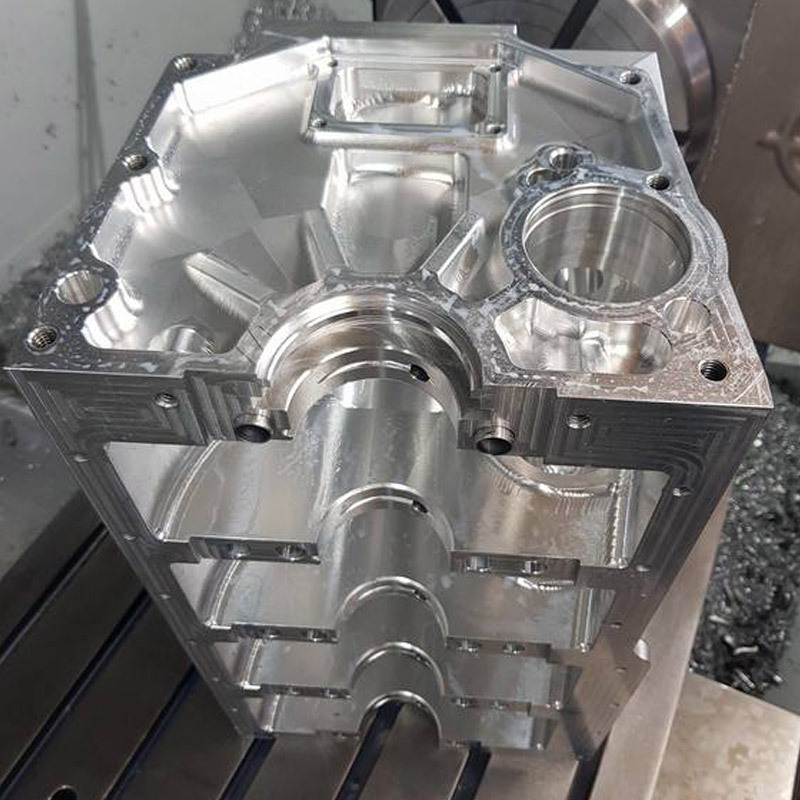 Good turnaround times, excellent quality and an innovative and problem-solving approach to optimising the manufacturing processes. 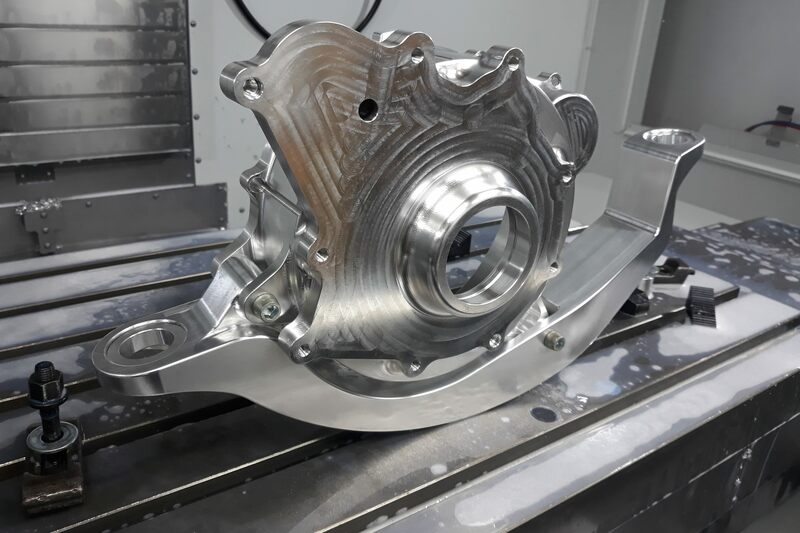 Neil’s engineering and turning skills, attention to the most exacting of detail and an uncompromised commitment to providing his clients with the highest standard of service is a credit to him. An ability to think on his feet and use whatever is at his disposal to get the job done is a great attribute, he has the tenacity to see the job through. Neil is one of those rare people that you meet in engineering that has a real flair and a passion for his craft. Over the years I have seen Neil take on some projects that most people wouldn’t or in fact couldn’t. To his credit, he has completed all of them in a professional and timely manner. 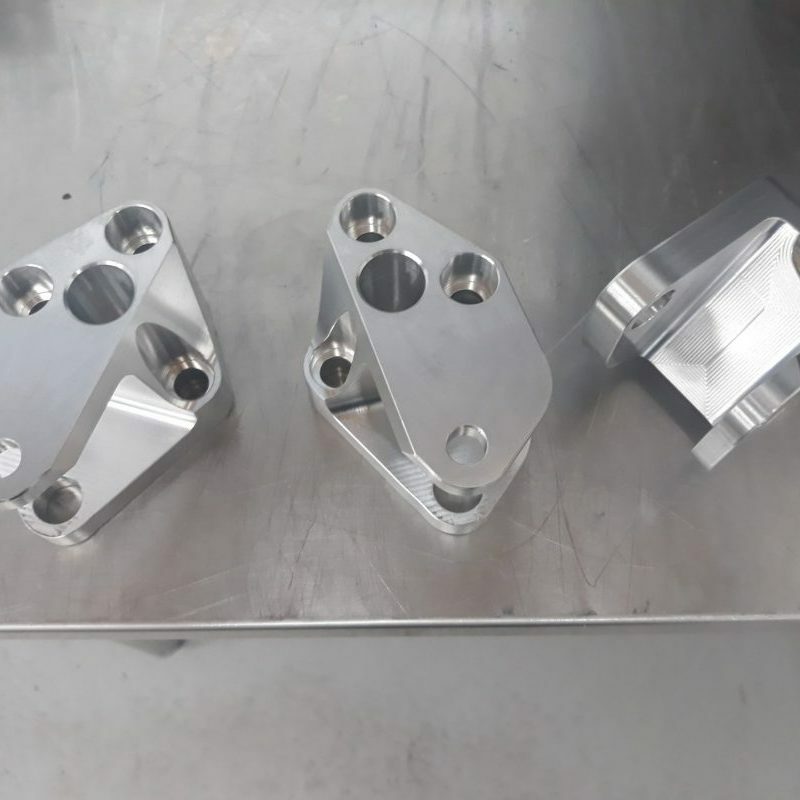 Creative CNC Solutions would be my first call when I am in a position where there is not enough time or knowledge to make extremely complex parts in-house.